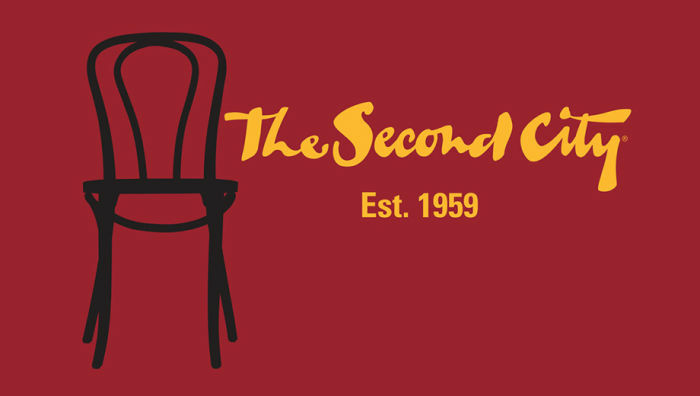 The Second City is truly an iconic part of Chicago, and for good reason! It’s an amazing place where so many actors, comics, and improvisers got their start! If you and your friends are going to see a show there (or have seen a show there and are getting drinks after) why not make a great night even better by ordering some of the best late night food in Chicago?! There are a ton of places open late in the night and well into the wee hours of the morning from which you can order and can enjoy all the goodness you can from your awesome night! This article is gonna be so hard to write. I already had pizza for dinner and breakfast...and now I’m gonna want some more, but I really shouldn’t. And I’m hungry. Pizano’s, why do you have to be so good? In case you haven’t guessed, Pizano’s is going to be the topic of this article. Pizano’s is a classic Chicago deep dish restaurant that offers new takes on old styles that are well-known and loved. They also offer some great sandwich options as well! Get Some Great Cheap Delivery Food From Portillo’s! Okay, okay! We know all your friends that aren’t from Chicago hate how much you brag about Portillo’s. However...I feel like these are the friends that have yet to try Portillo’s. Cause, I mean, there’s no way you could possibly downplay how fantastic this places is, unless you’ve never had it?! I mean it’s literally got everything. Burgers, shakes, fries, Italian beef, hot dogs. Come on, they even do the salads well! So, next time your friends complain about how much you’re bragging about how awesome Portillo’s is, order it using the cheapest food delivery app to show them what’s up! What’s better than some good, authentic, homemade Italian food? Answer: some gourmet food from an Italian restaurant that tastes exactly like homemade Italian food. Does reading this make you crave some? Yes? Well, then keep on reading (we promise we’re not just teasing you!) We have the answer for your cravings for great Italian food: Tortorice’s! Tortorice’s is a restaurant that specializes in both pizza and Italian food with amazing family recipes that will keep you coming back for more! Check out these great items on Tortorice’s menu, and make sure to order it using cheap food delivery to ensure that you get the best deals possible. Alright, so there are a ton of great places and great things about Chicago. The Cubs, the Sears Tower, the lake, the river, St. Patrick’s Day. However, all of these pale in comparison to the incomparable Lollapalooza. 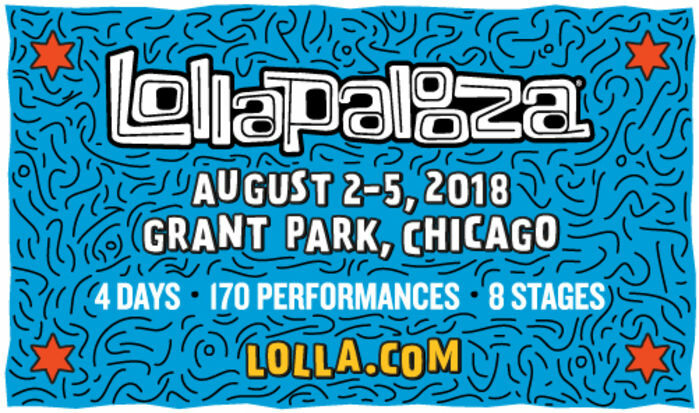 Lollapalooza is arguably the best music festival in the country. I mean, Coachella...come on: it’s pretty great too. However, there’s something special about Lollapalooza, and it’s in Chicago, the best city in the world. So, why not add to this awesome outdoor musical experience by combining it with some of the most delicious grub in all of Chi-town?! And make sure to order it using FoodBoss to ensure that you’ll get some great food delivery deals. Check out these top meal prep services for your next meal. With a variety of different options, each of these meal prep companies caters to different food and lifestyle tastes. With our information on price and availability, you can be sure to pick the best company for your next meal prep order! Everyone loves the convenience of delivery services. But they can be super expensive! And Chownow is no different. That’s why using a chownow coupon can help you save money on your next cheap food delivery order. 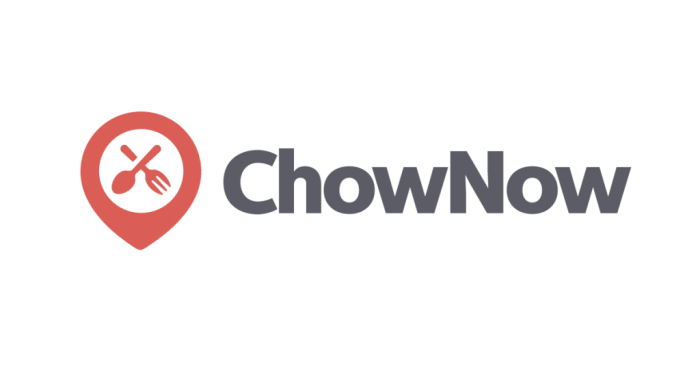 We have compiled a list of the best chownow coupons. You can save tons of money on delivery fees using these discounts. Unfortunately, this is not a long term solution. Everyone loves the convenience of delivery services. But they can be super expensive! And Doordash is no different. That’s why using doordash promo code for new customers can help you save money on your next cheap food delivery order. You can also use doordash promo code for returning customers too! 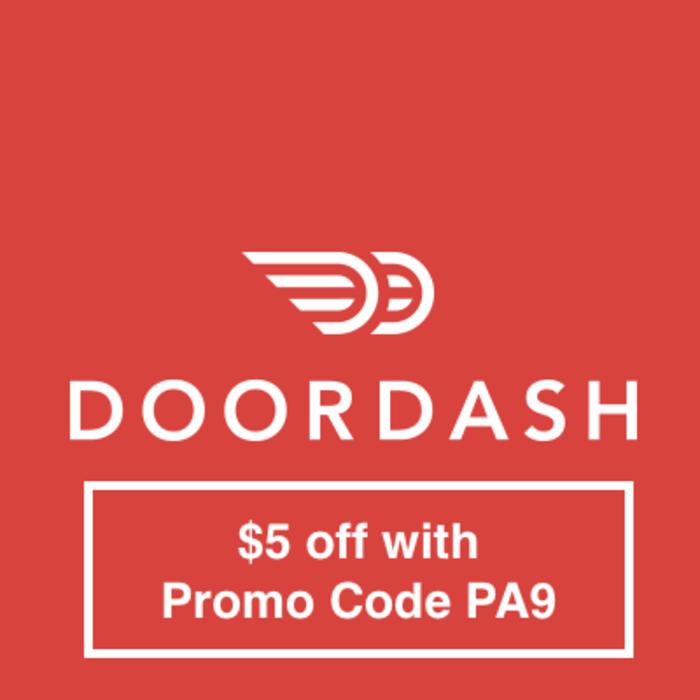 We have compiled a list of the best doordash promo codes. You can save tons of money on delivery fees using these discounts. Unfortunately, this is not a long term solution. Everyone loves the convenience of delivery services. Especially for professionals looking for whole office lunches. But they can be super expensive! And Foodsby is no different. That’s why using a foodsby coupon can help you save money on your next cheap food delivery order at the office. We have compiled a list of the best foodsby coupon codes. You can save tons of money on delivery fees using these discounts. Unfortunately, this is not a long term solution. Get Some Cheap Food Delivery Brought to the 107.5 WGCI Summer Jam! 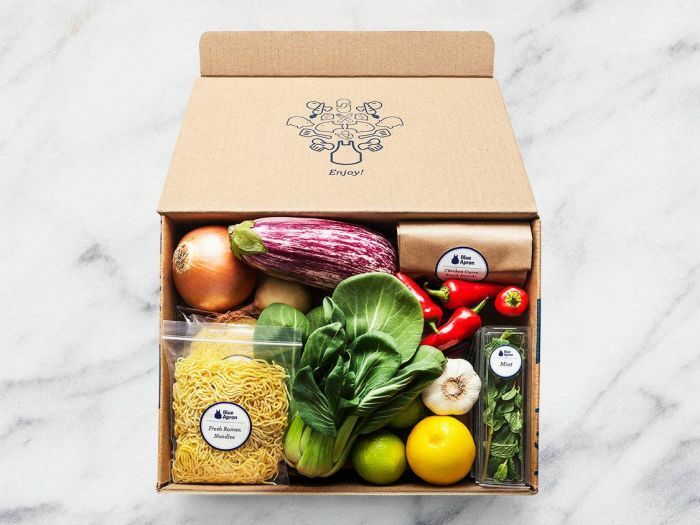 If you’re a fan of hip hop and food delivery deals, keep reading. Seriously. We’ve got a few treats for you. 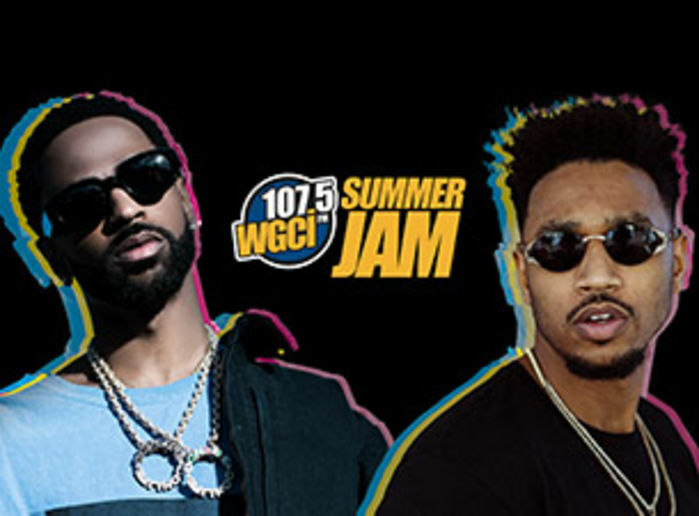 So this summer, 107.5 is putting on a jam at the United Center, and they have some of the best hip hop artists around coming to play for you! If you’re at this aforementioned concert and you don’t feel like selling a kidney for a corn dog, order from one of these great Chicago restaurants. 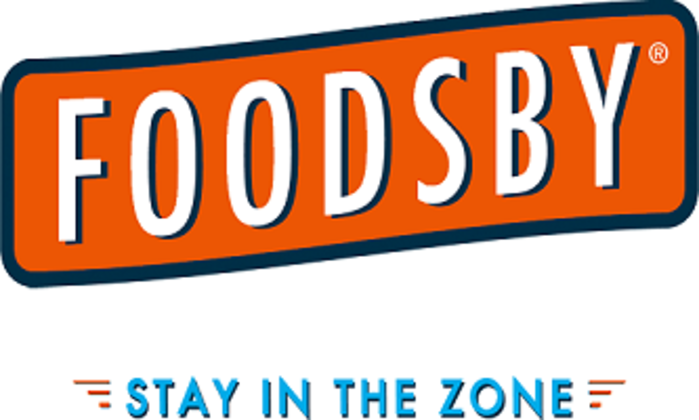 FoodBoss will happily help you get them delivered to the United Center via cheap food delivery as fast as possible! You’ll enjoy the price, the food, and the concert all in one night. That sounds like the making of a pretty great evening.